Moody Ally has a big confusion what haircut she should carry to make her day. 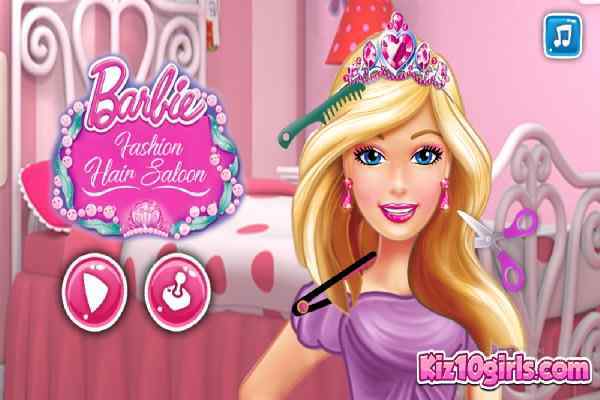 Since you are an owner of a popular salon, so use your talent and help the girl to grab a new and stylish haircut. Once it?s done, make sure you also check if she has a perfect outfit to complete her look. After helping her to pick up the right dress, also select a right toy for her to play with. It?s up to you what mood you can give her for the rest of the day. 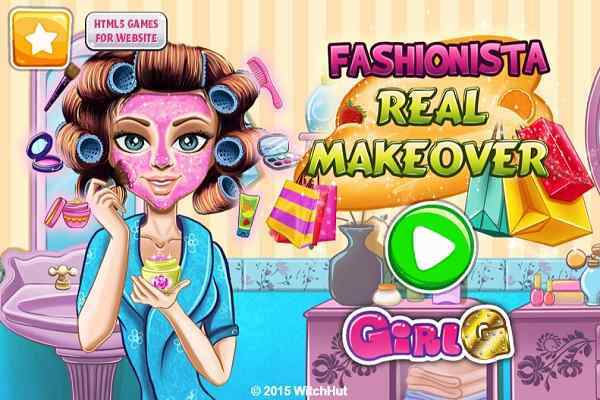 So, do your best in this challenging free online makeup game for girls. She carries pin hair, but now wants to do the experiment with her old look and seeks for a new one. It will really be very exciting and amazing to play the role of her hairstylist. Your primary goal in this electrifying html5 game is to create a unique haircut for Ally. 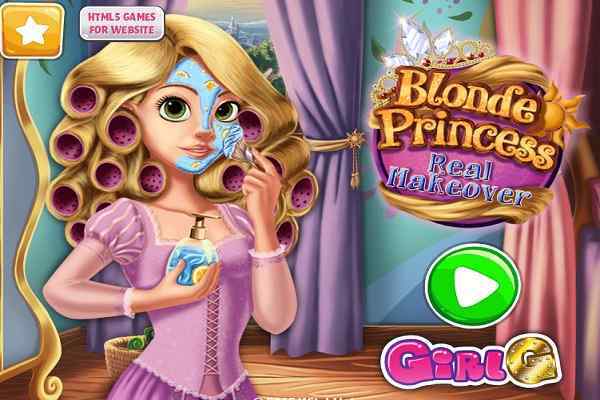 Although the job is pretty difficult, your patience and imagination will work out when it comes to creating a perfect outfit in this cute makeover game for girls and boys. Use the indications and instructions to prepare an awesome outfit for Ally and allow her to make feel proud on you. Do as many experiments as you can do to give her a fashionable haircut. Use all the essential tools that you will see in the left side of the screen. Collect the right combination of colors to dye her hair. 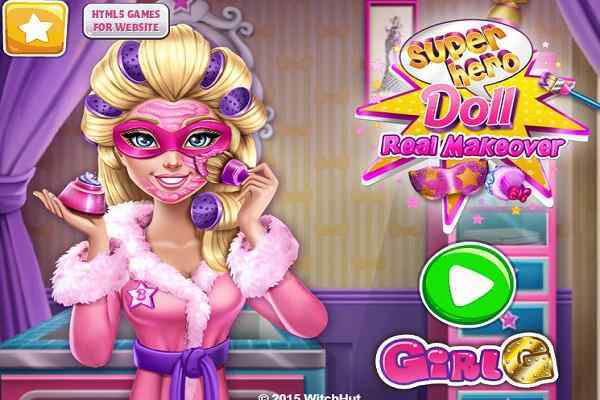 This beauty is sitting in the middle on the chair and seeks for the instant result from your side in this best make-up game for girls. All the best kids to score high!